Welcome to the latest edition of The TenantBase Tour Guide, for startups and businesses looking to move into our wonderful Orange County cities. 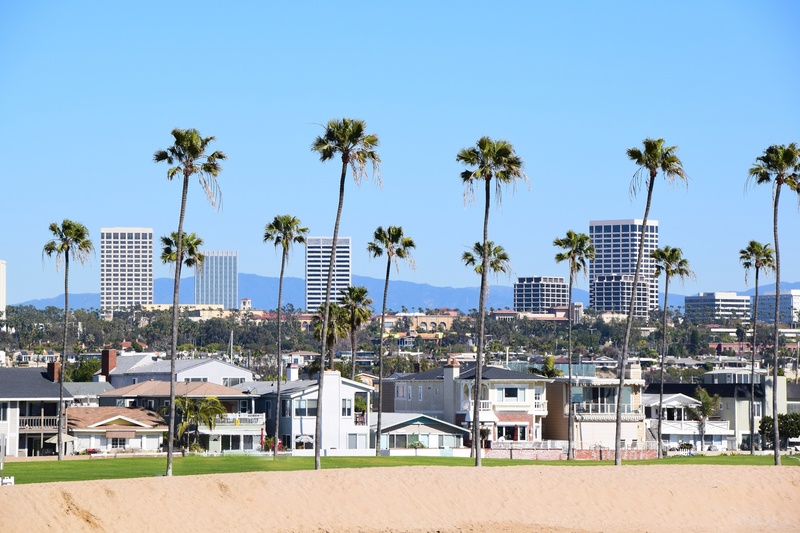 This week’s featured city is Costa Mesa, centrally located between San Diego and Los Angeles and only minutes from the beach. Costa Mesa office space is plentiful and affordable! Since its incorporation in 1932, Costa Mesa has grown from a semi-rural farming community of 17,000 to a suburban city of about 113,000. Costa Mesa is known for world-class shopping center South Coast Plaza, theatre mecca Segerstrom Center for the Arts, and one of the largest fairs in the world, Orange County Fair. We caught up with sister-managers of local small business Coffee Nature Chelsea and Megan Bradish, to ask them about their experience working and living in Costa Mesa. Coffee Nature has been in Costa Mesa since 2014 and has since gained many fans due to their friendly service, gluten free treats, and wide range of drinks, including the always popular Stumptown coffee. As far as things to do, both sisters are big fans of The Wayfarer, a music venue that hosts indie rock singer/songwriters. They also name the Lab Anti-Mall as a great place to try out new restaurants and visit local shops. Coffee Nature: Try their cold brew drip coffee, which drips for 8 hours to create the perfect tasting cold brew coffee. Neat Coffee: Give the Almond Milk Latte a try! 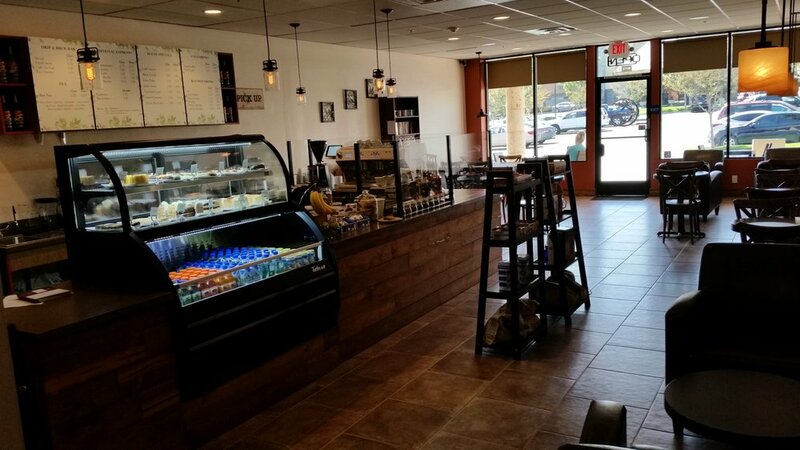 Milk and Honey: Their speciality is the Lavender Latte. Try it blended! Al Forno Caffe: Stop by for Wine Wednesdays, when all wines by the bottle are half price! Manpuku Tokyo BBQ Dining: One fan favorite is the garlic rice! Summer concerts in the park: next up is country band Kelly Rea Band! Shop at the South Coast Plaza! Be sure to check out the newly renovated Kate Spade store. Go watch the Pacific Symphony perform! Beethoven’s Ninth is being performed on July 23rd. Explore the Lab Anti-Mall, a recycled from a night vision goggle factory that vows on its website to “combat retail monotony” and provide a homey indoor hang out with shops and restaurants.